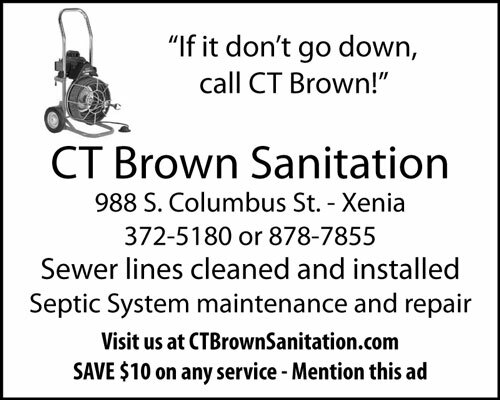 We are your Specialist in Septic and Sewer Cleaning, Installation and Repair in Greene and Surrounding Counties in SW Ohio. Since 1953 we have provided residential, commercial, and industrial services for area homes and businesses. 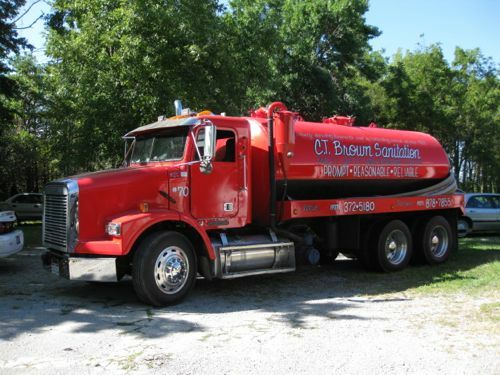 We have earned our reputation as a prompt, dependable, and reliable provider of septic and sewer services at reasonable rates. It's a dirty job, but we love to do it! 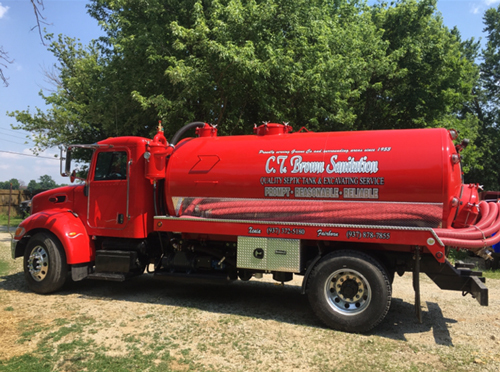 We provide Certified inspections of your sanitary lines and storage tanks and can provide excavating services for new construction or service upgrades and repairs. We now offer Electric Eel services!